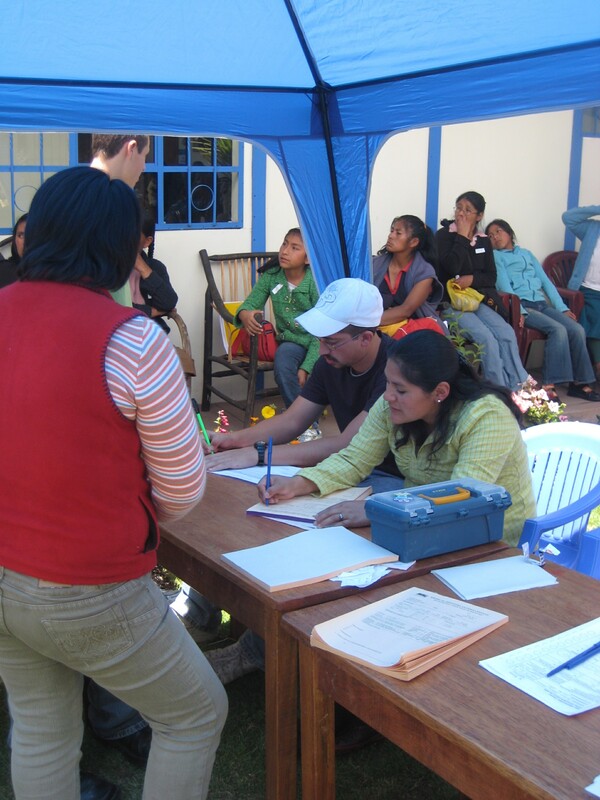 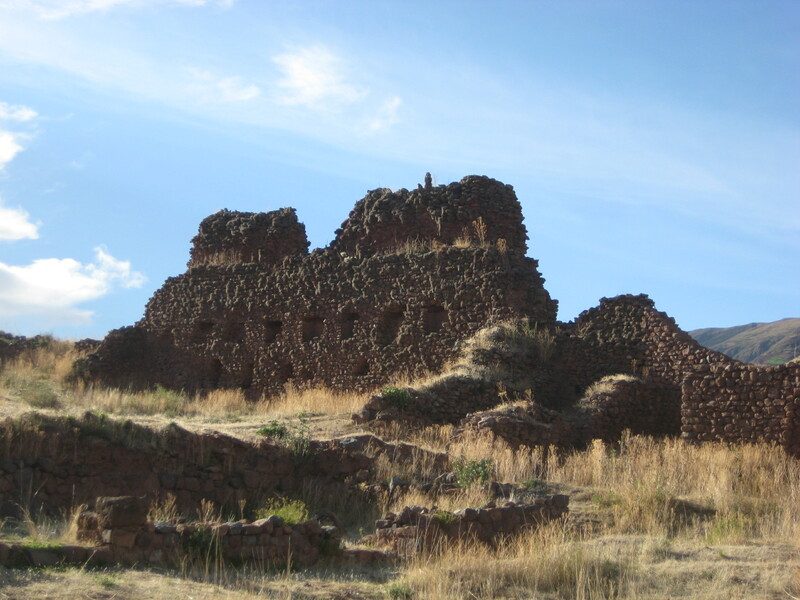 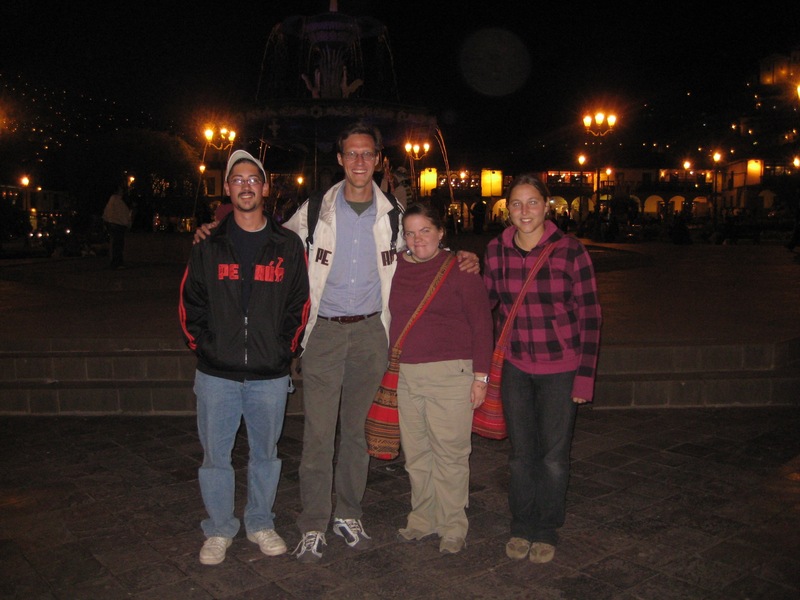 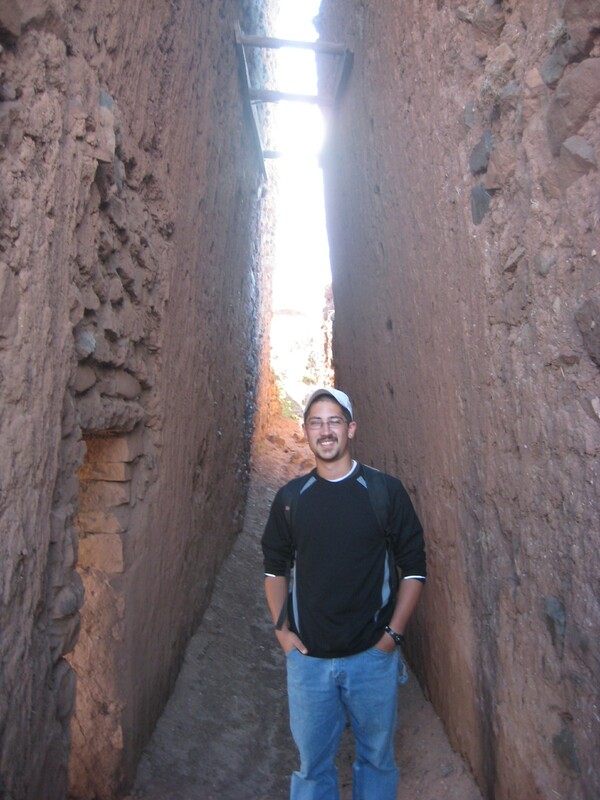 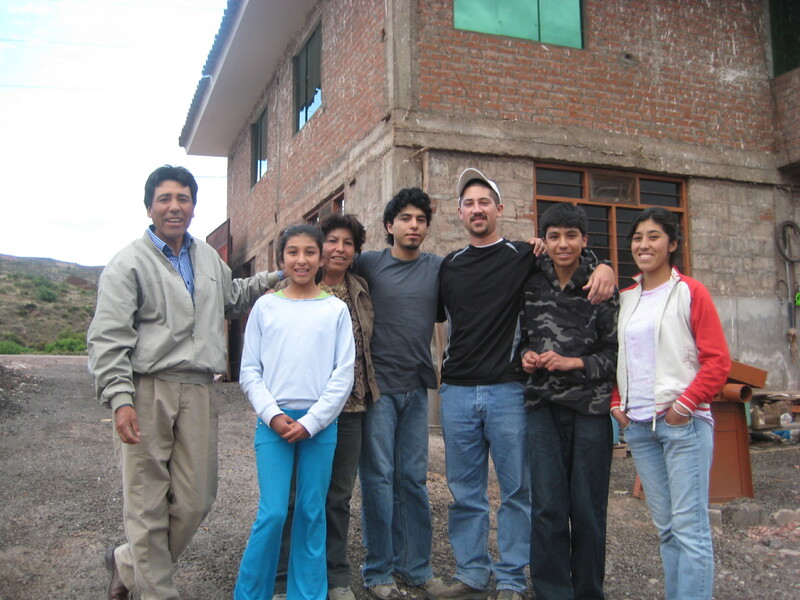 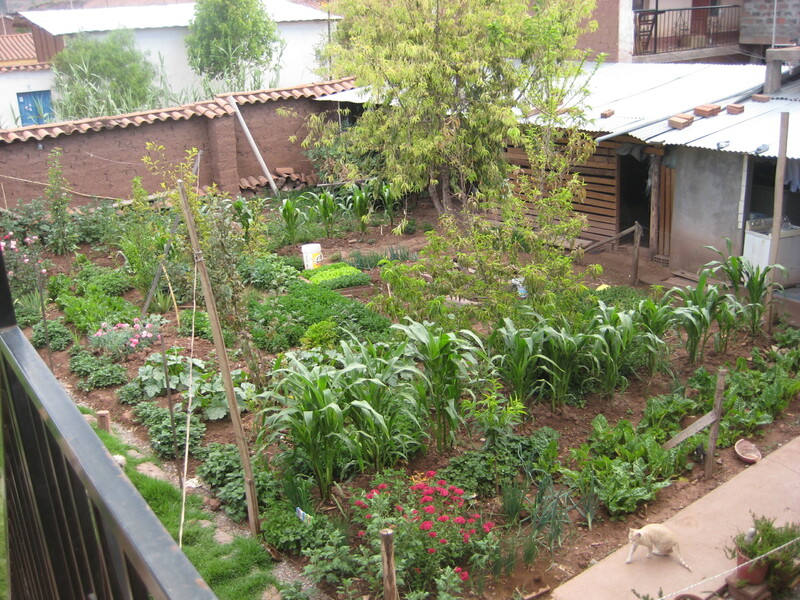 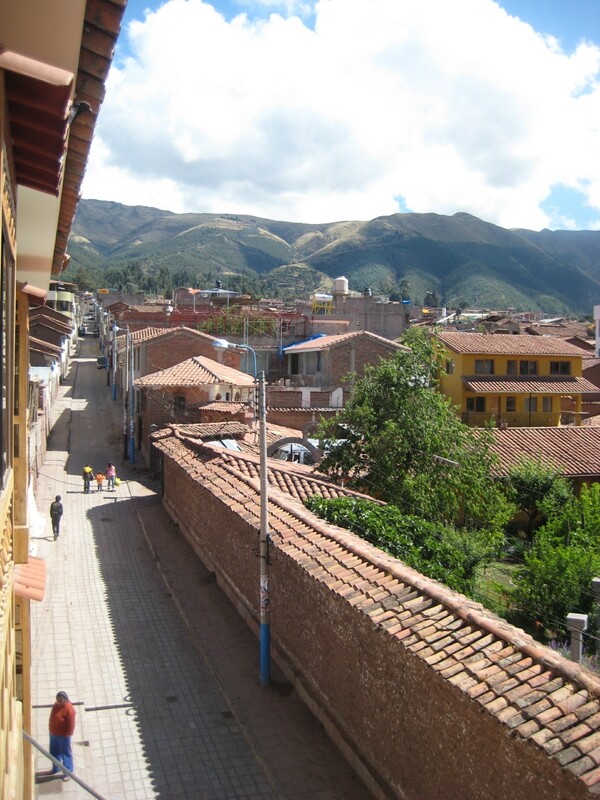 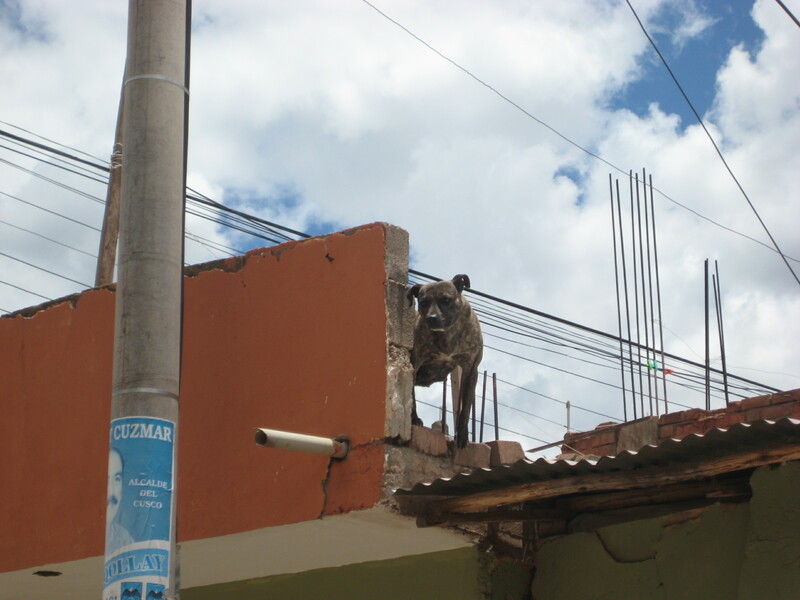 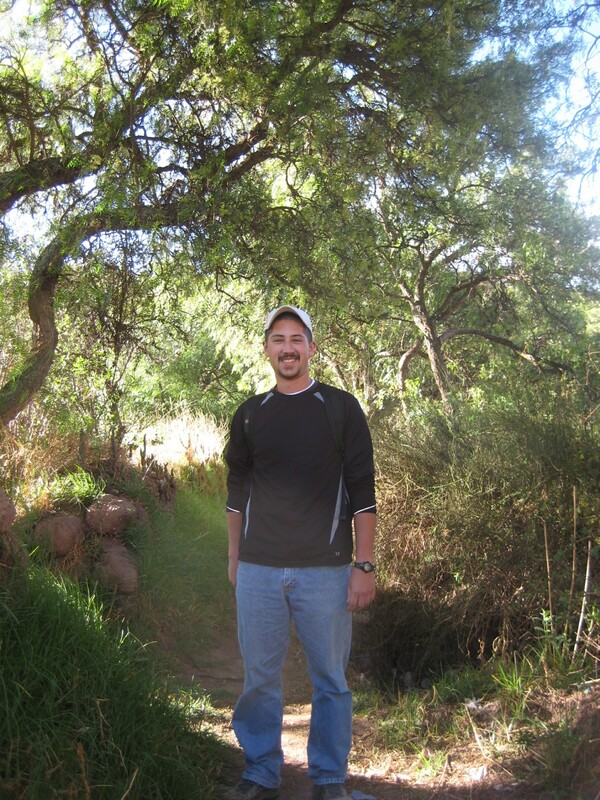 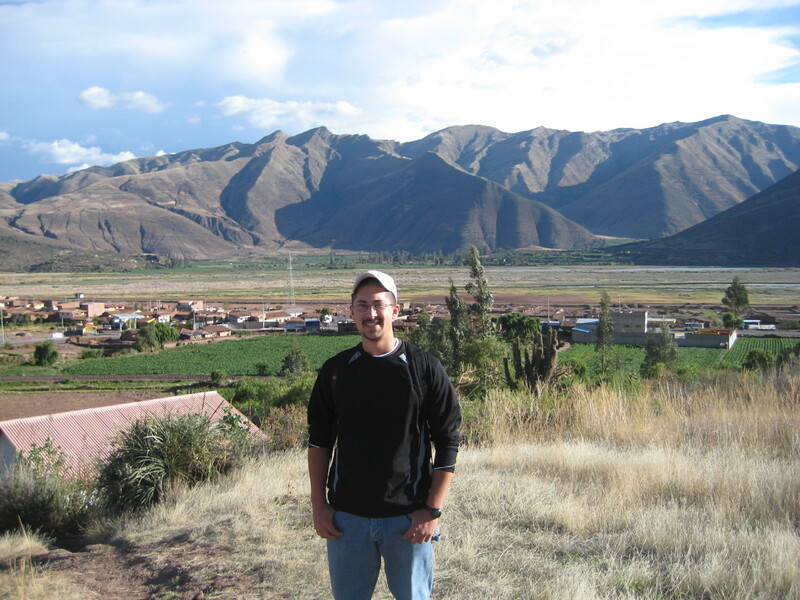 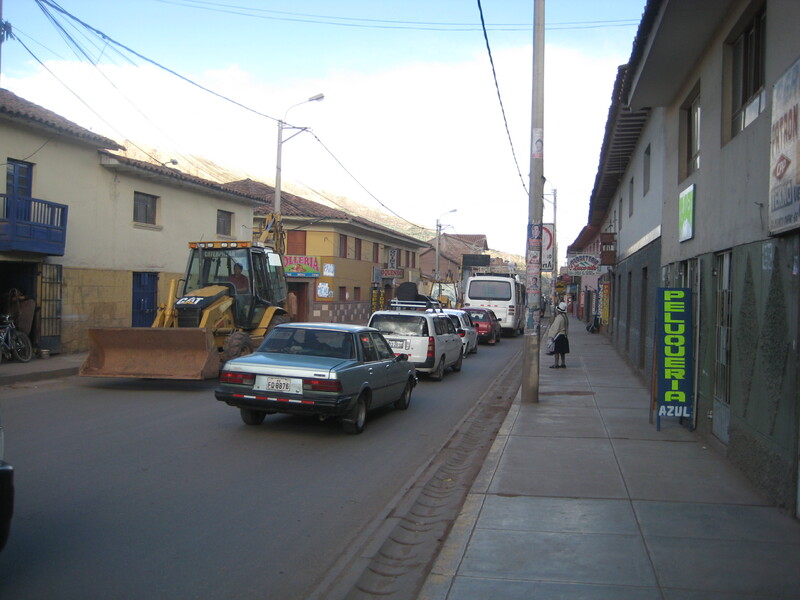 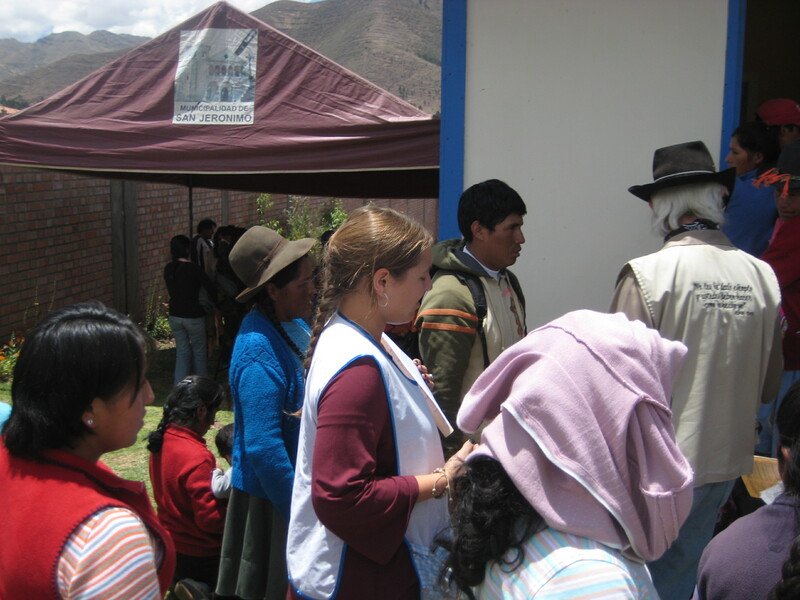 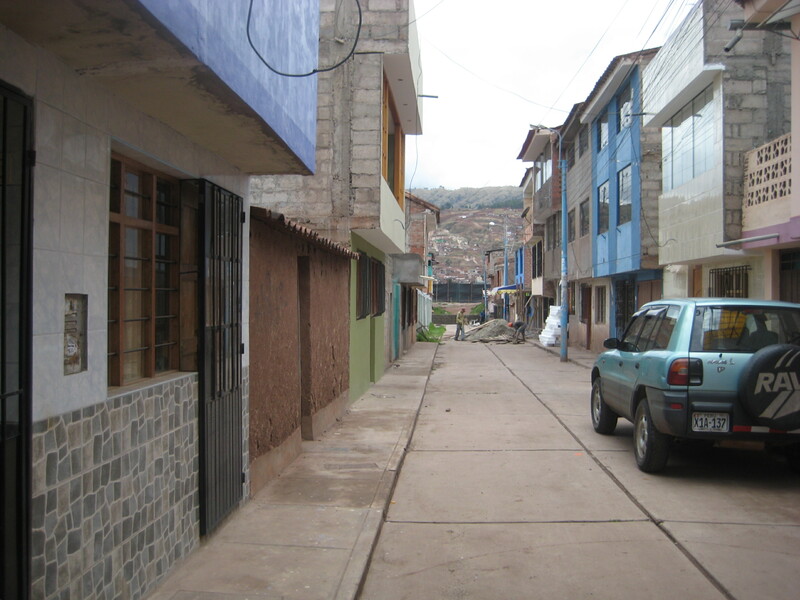 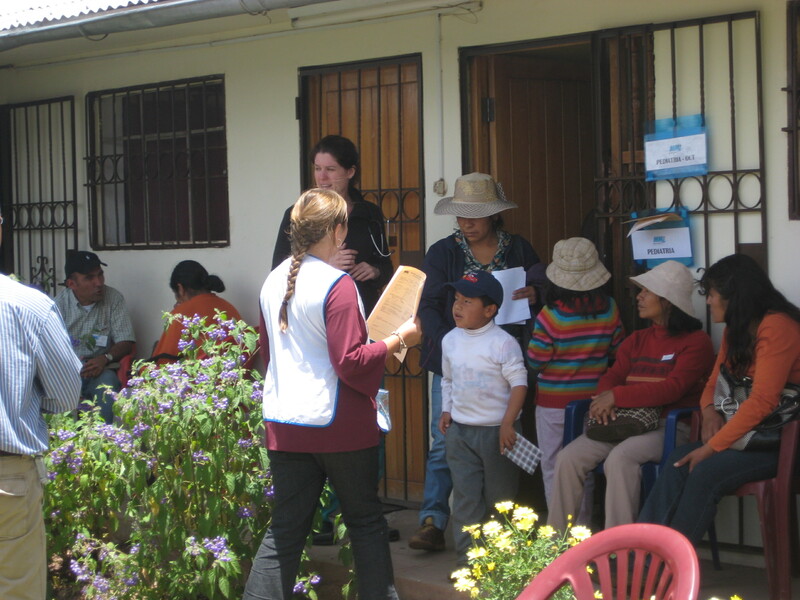 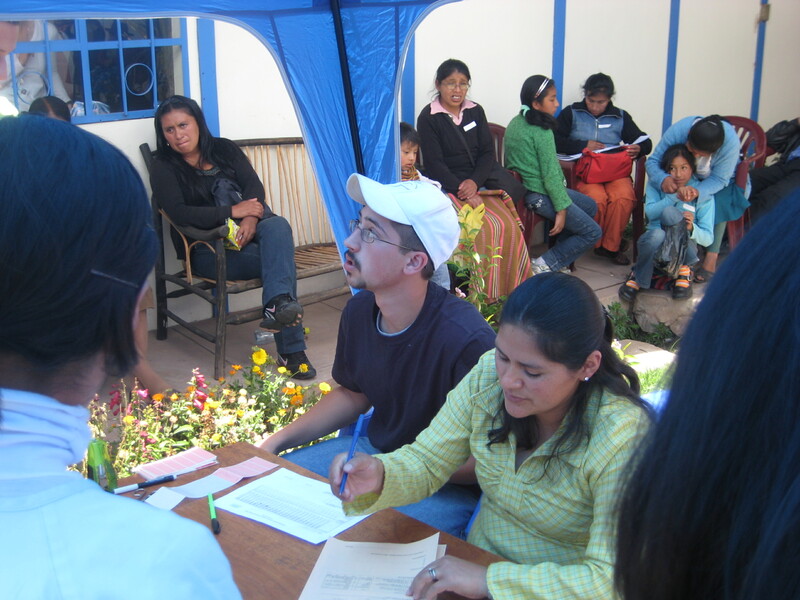 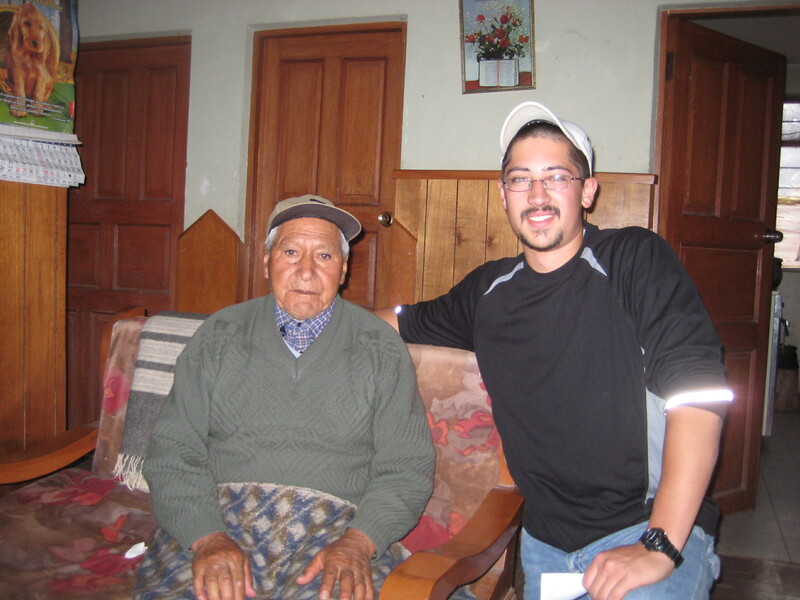 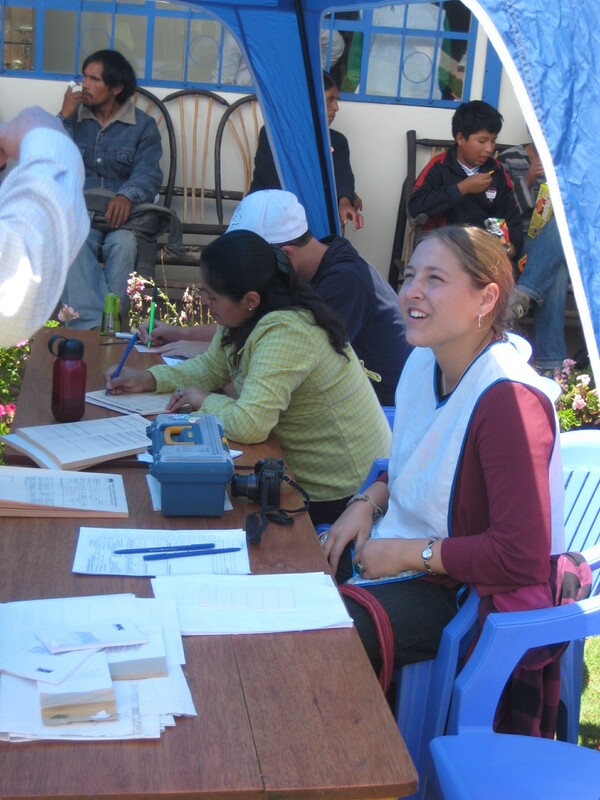 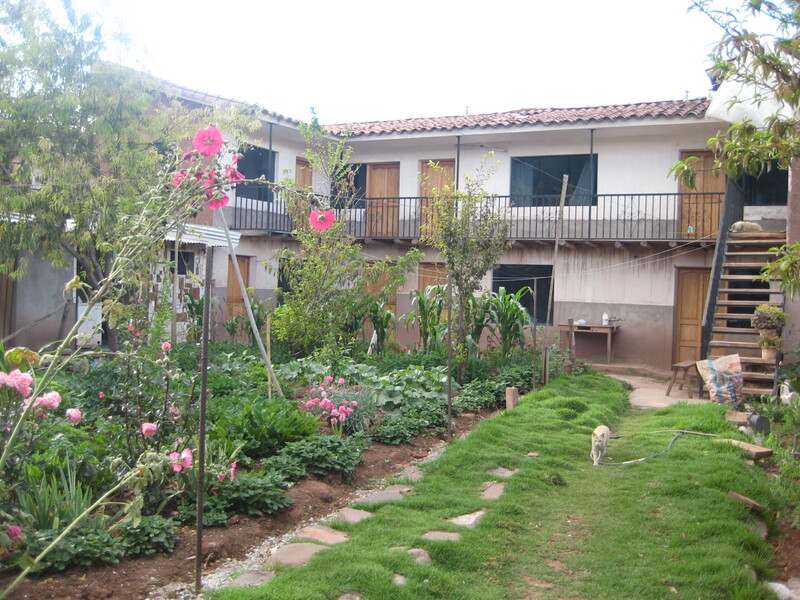 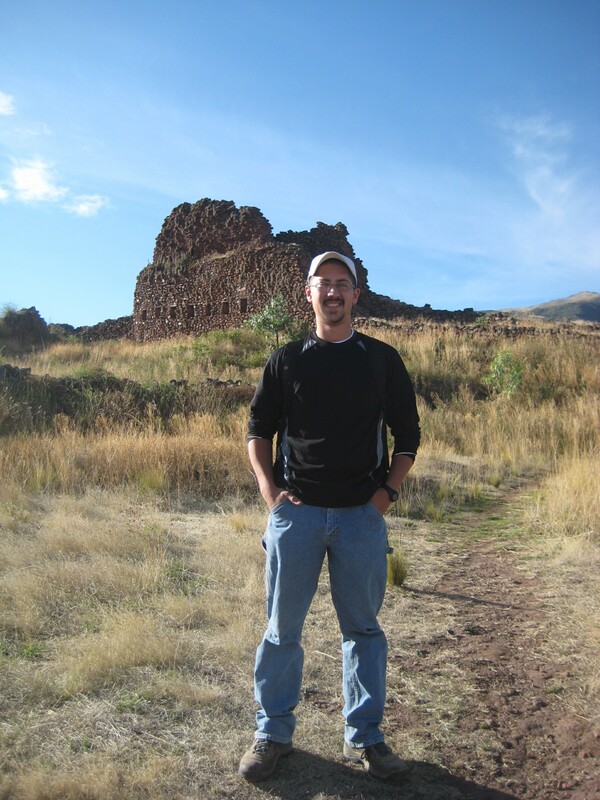 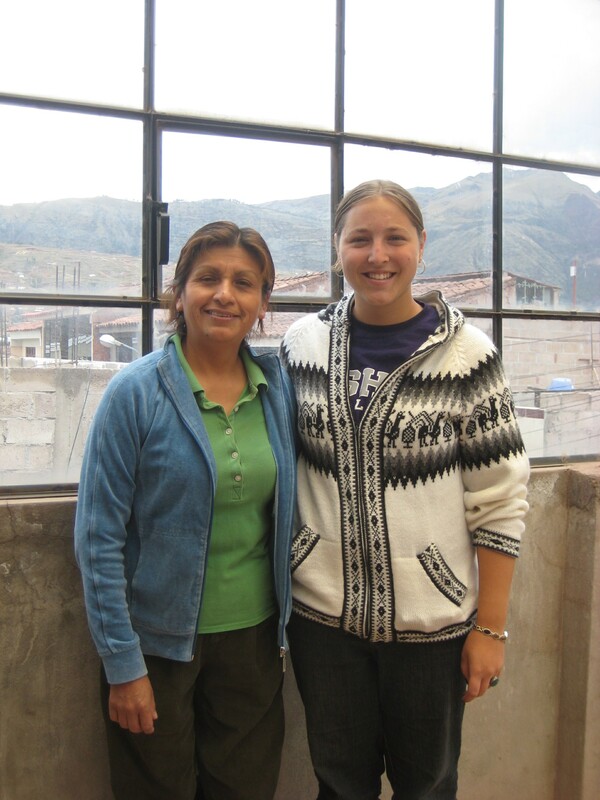 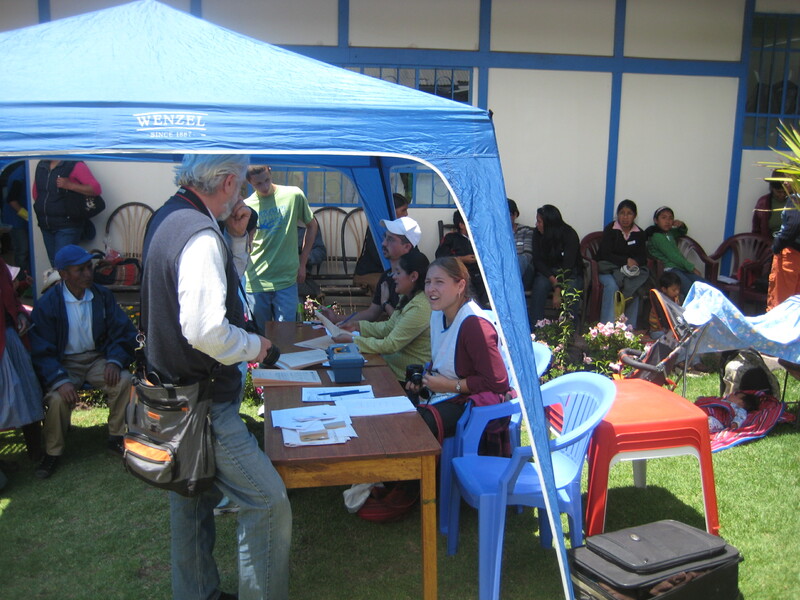 Kim, Erin, and Mike have been in the Cusco region for their service. 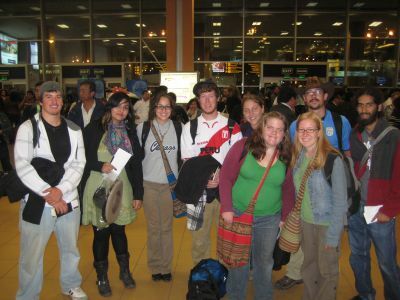 They got to know the area (and even their host families) back in September, when the whole SST group visited Machu Picchu. 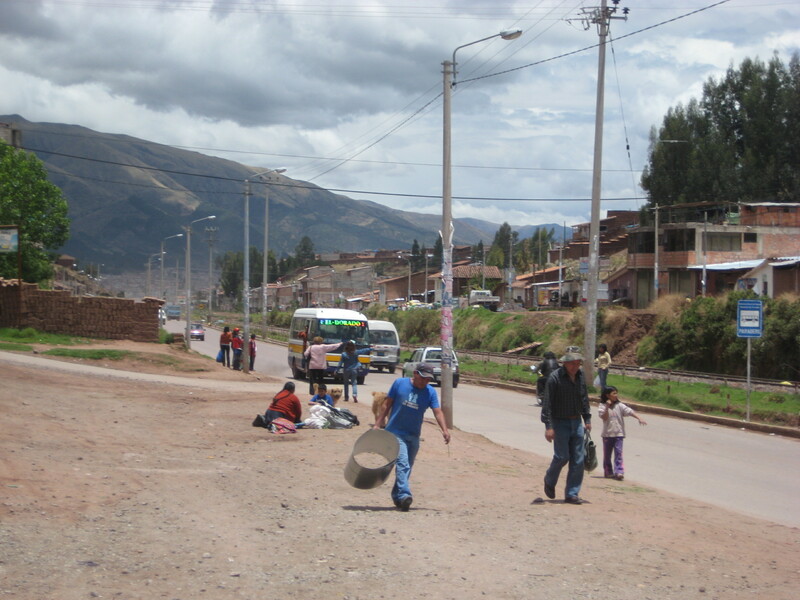 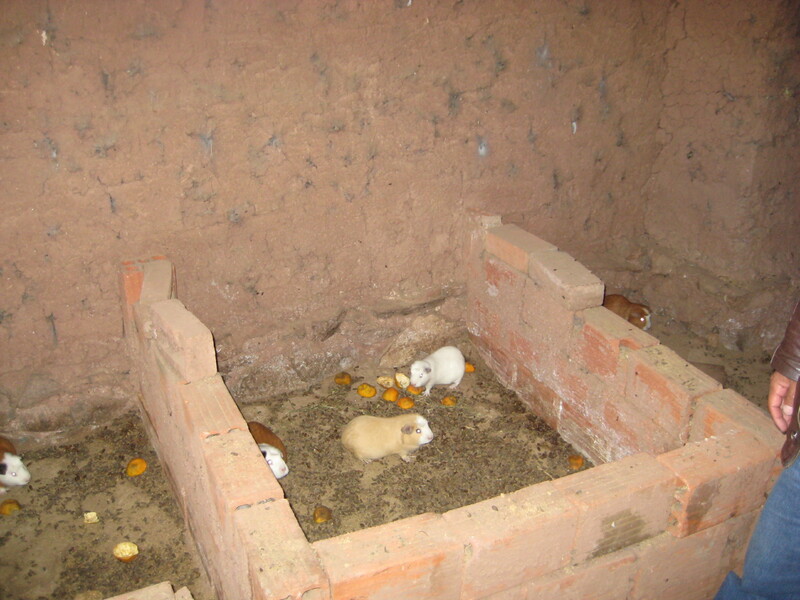 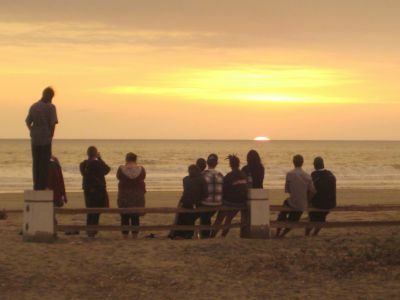 All three were happy to return to this beautiful part of Peru and have the opportunity to go deeper into the community and culture there. 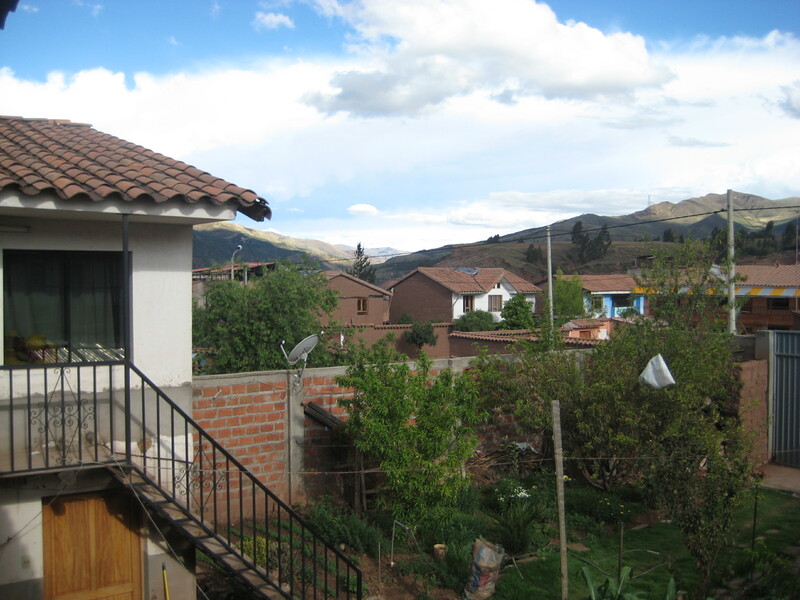 Erin and Kim live just south of Cusco, in the district of San Jerónimo, and Mike a bit further, in Huacarpay (“walker-pie”). 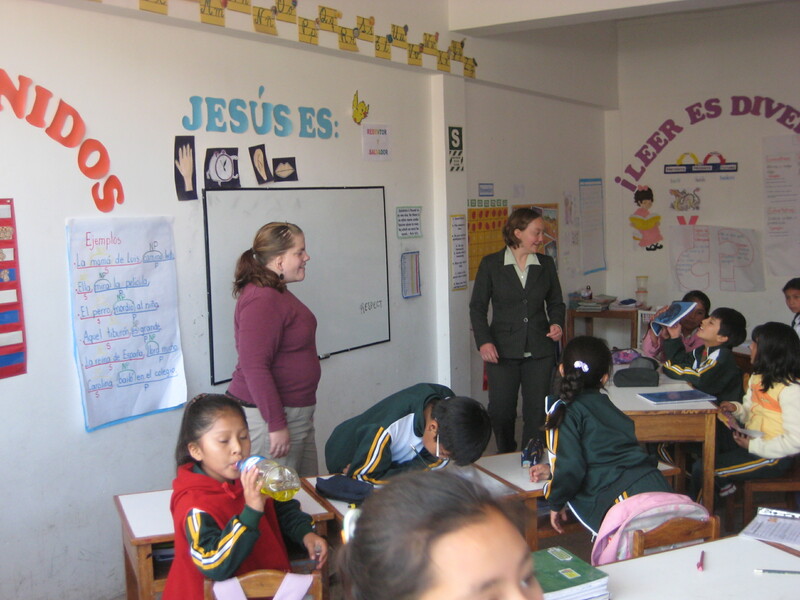 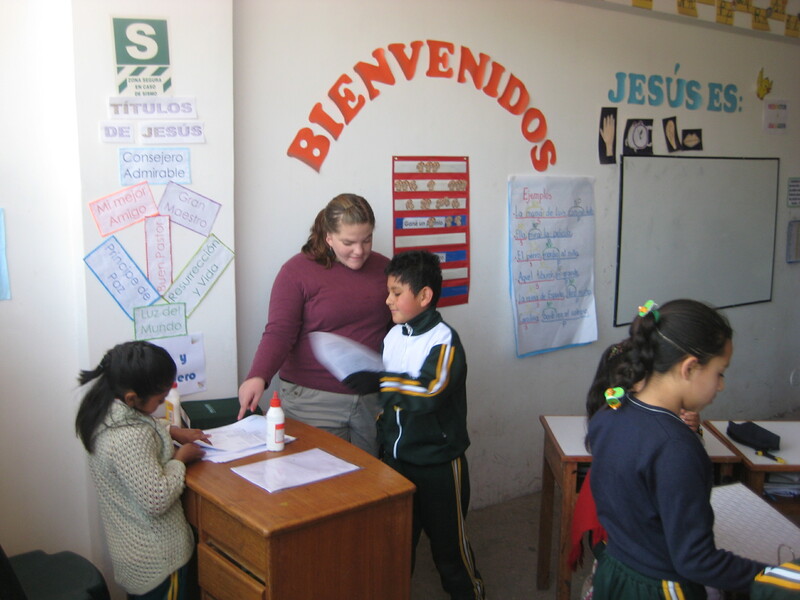 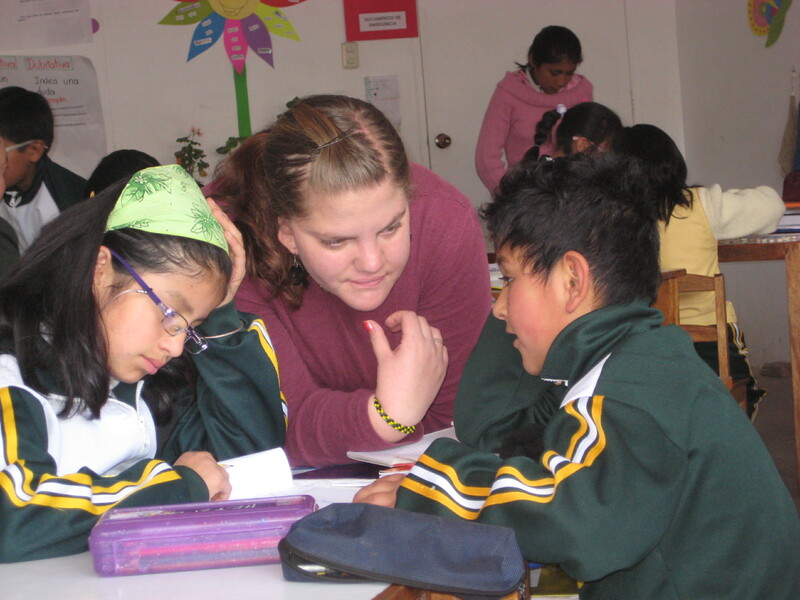 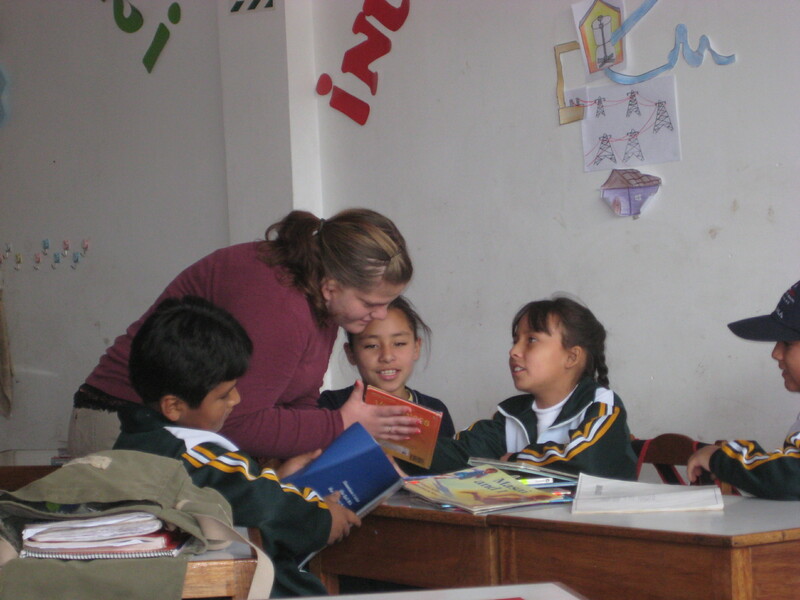 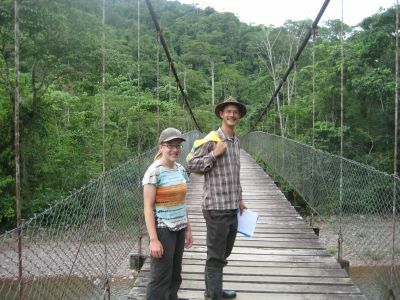 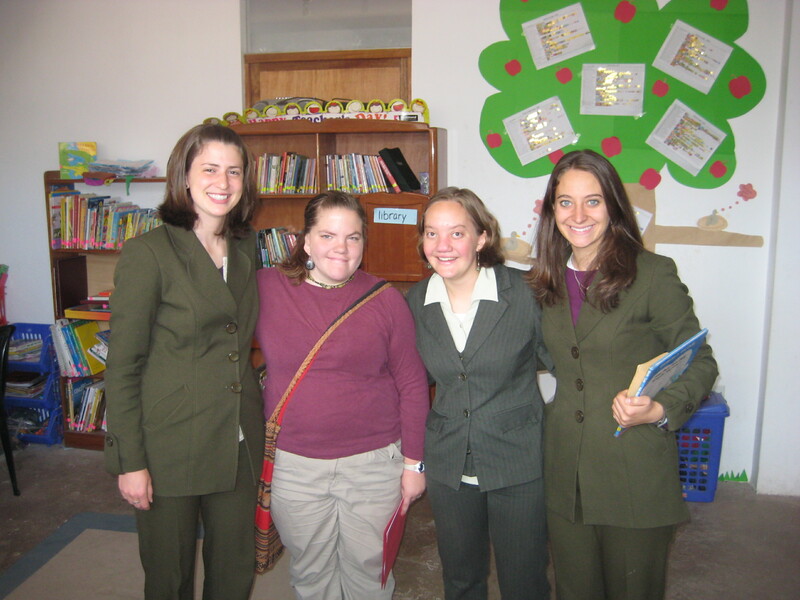 Erin has been working at Promesa, a bilingual school run by the Mennonite Church in Peru, where she has been teaching English and helping the students and the regular teachers however she can. 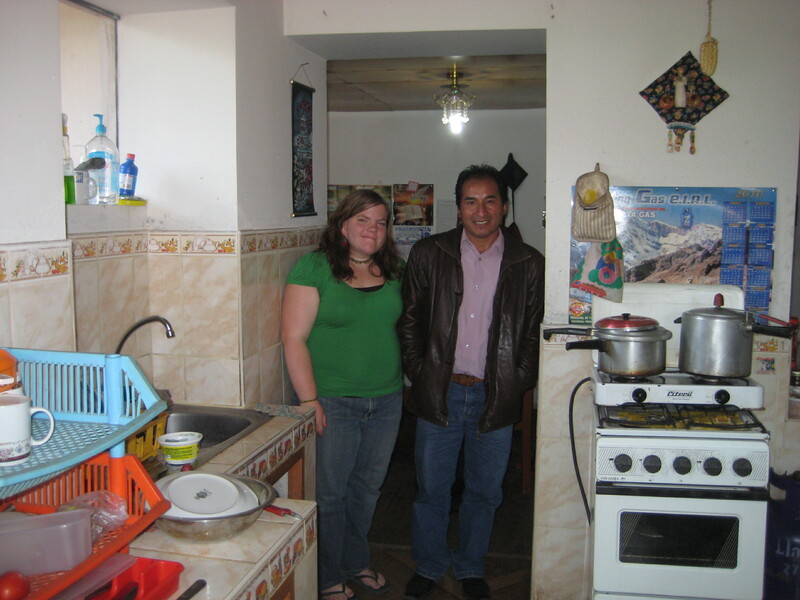 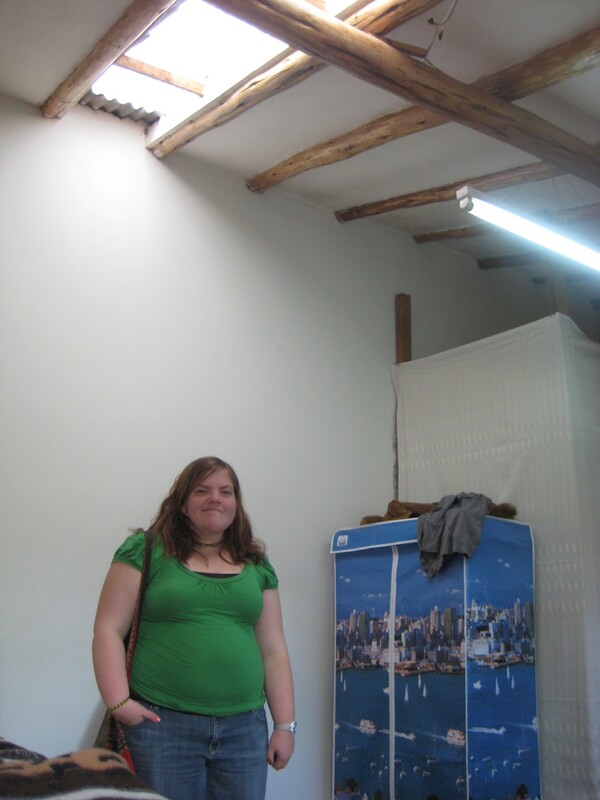 The day before we visited her at home, Erin became a “host aunt”—her pregnant host sister had a baby boy. 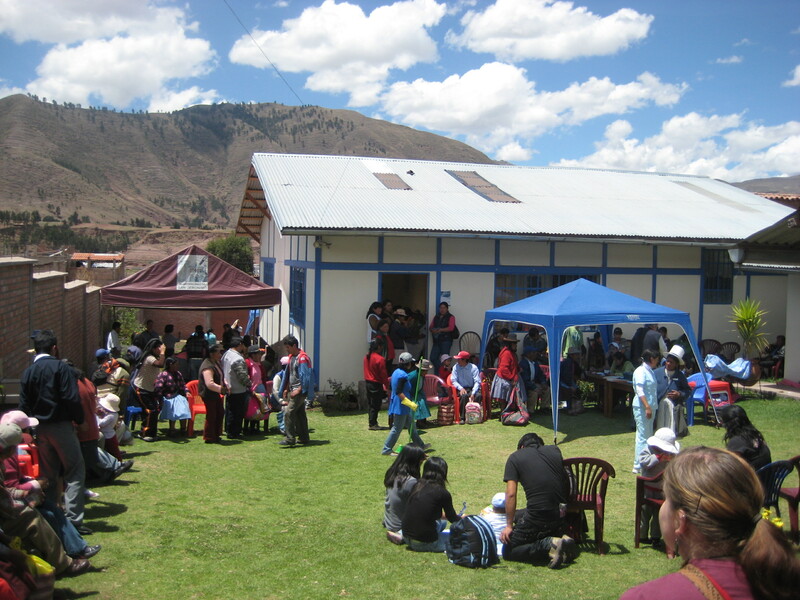 Understandably, nearly all of the family was at the hospital meeting the new niño, so we don’t have a complete family photo from our visit. 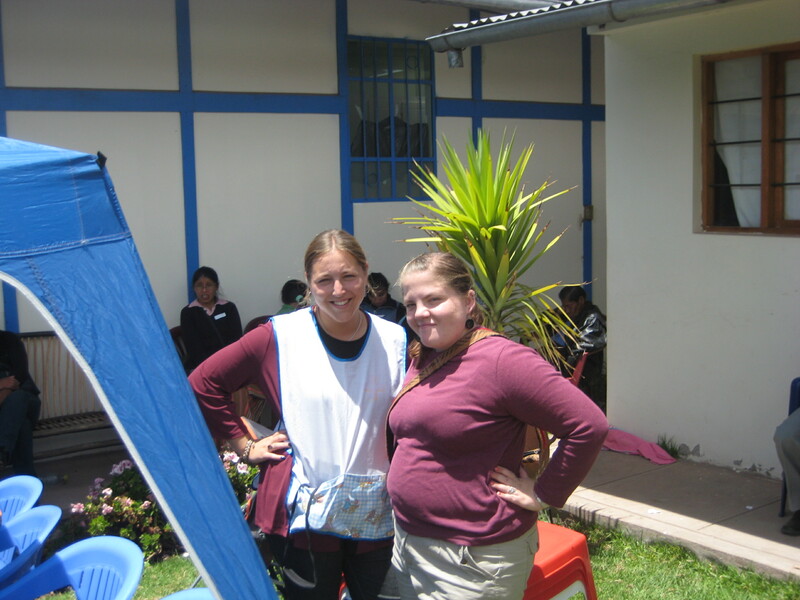 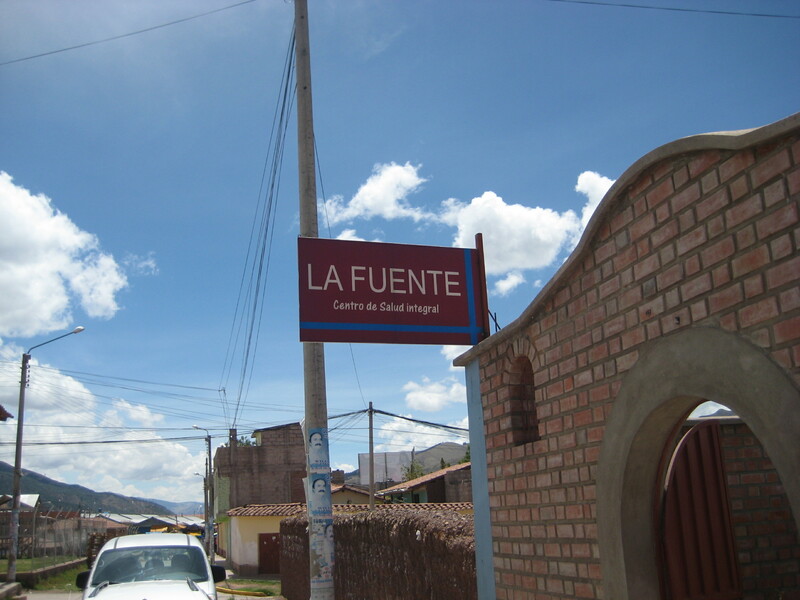 Kim and Mike have also helped out at Promesa, but Kim has spent more time working at La Fuente, a local health care organization. 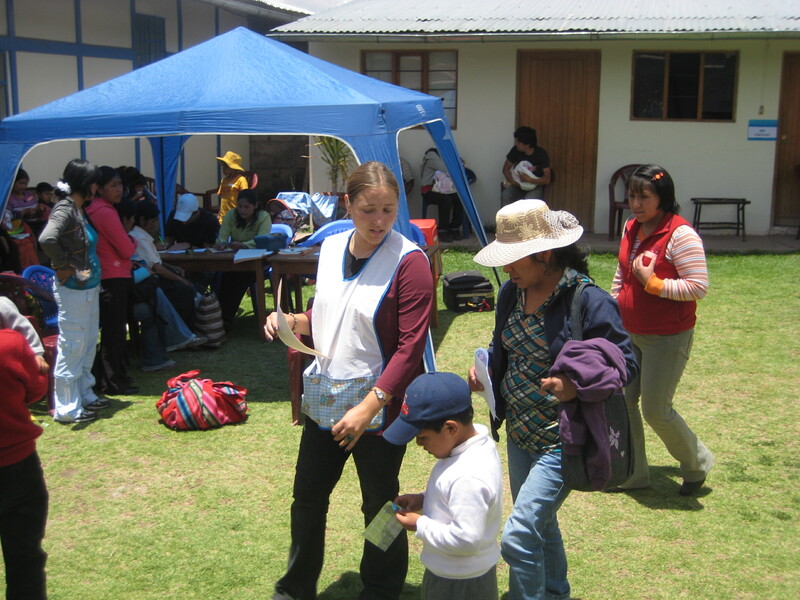 The week we visited, all three SSTers were helping out with a free clinic being offered by volunteer doctors, nurses, and other health professionals (mainly from Lancaster County, Pennsylvania). 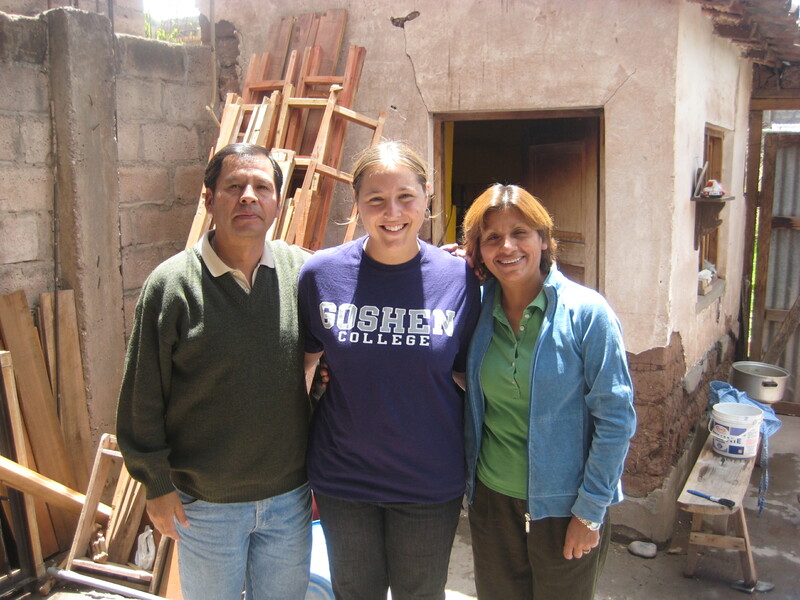 Mike has also helped with some rebuilding projects following the destruction caused by heavy rains last January and February.